We’re a unique production company providing creative services for digital OOH. 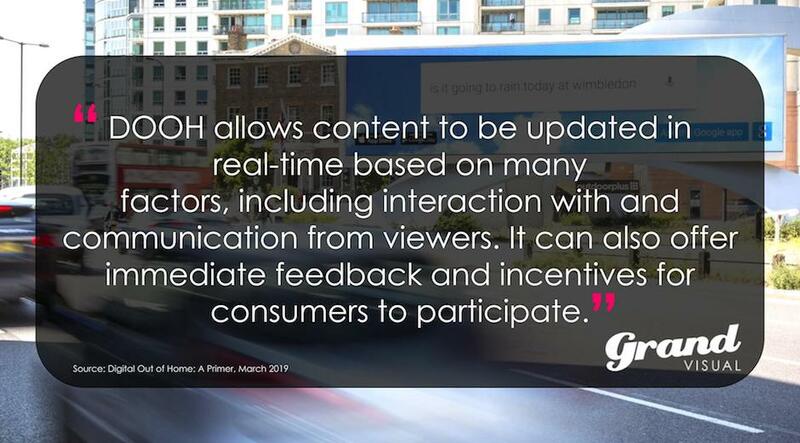 We craft compelling stories which maximise the effective use of digital OOH for advertisers and agencies around the globe. Our clients are made up of brand teams, creative and media agencies, as well as businesses who own or operate in public-facing environments. 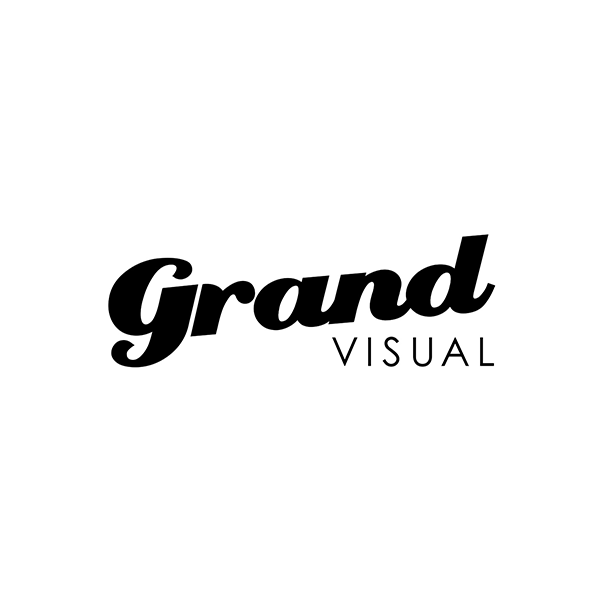 Grand Visual has been operating in and helping define this exciting channel since 2005. 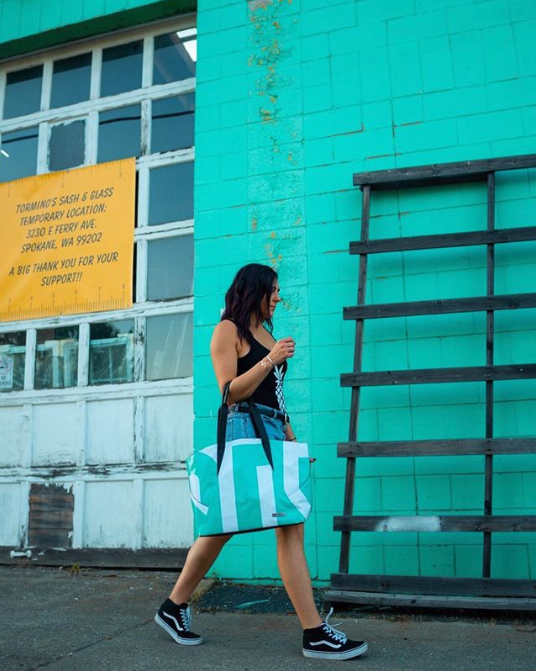 Digital inventory has invigorated out of home advertising. 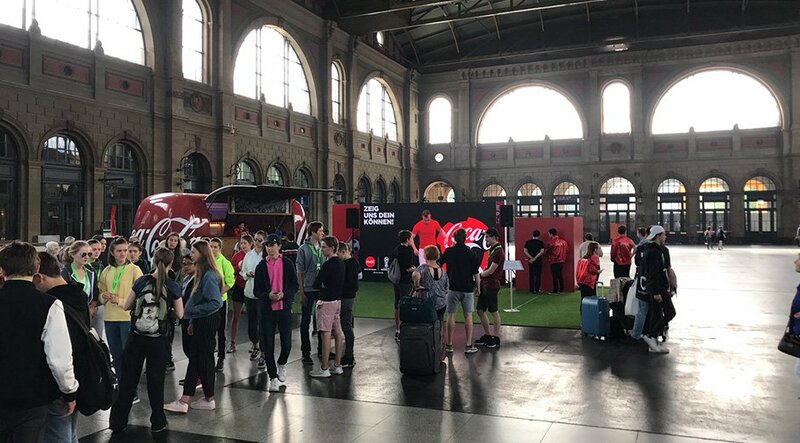 With 12 markets set to derive over half their revenue from digital OOH by 2021, the technology is increasingly in place, and the available opportunity potentially vast. It’s a fantastic space for creativity and innovation but requires specialist support for brands and agencies.